HAVE A MERMAID BIRTHDAY PARTY What little girl wouldn’t want to be a Mermaid … or maybe YOU would like to be a Mermaid? Call us at the Duck store (252) 261-3769 or directly at (804) 933-6457 for information on package pricing and appointment times. FILL OUT OUR CONTACT FORM OR CALL TODAY! 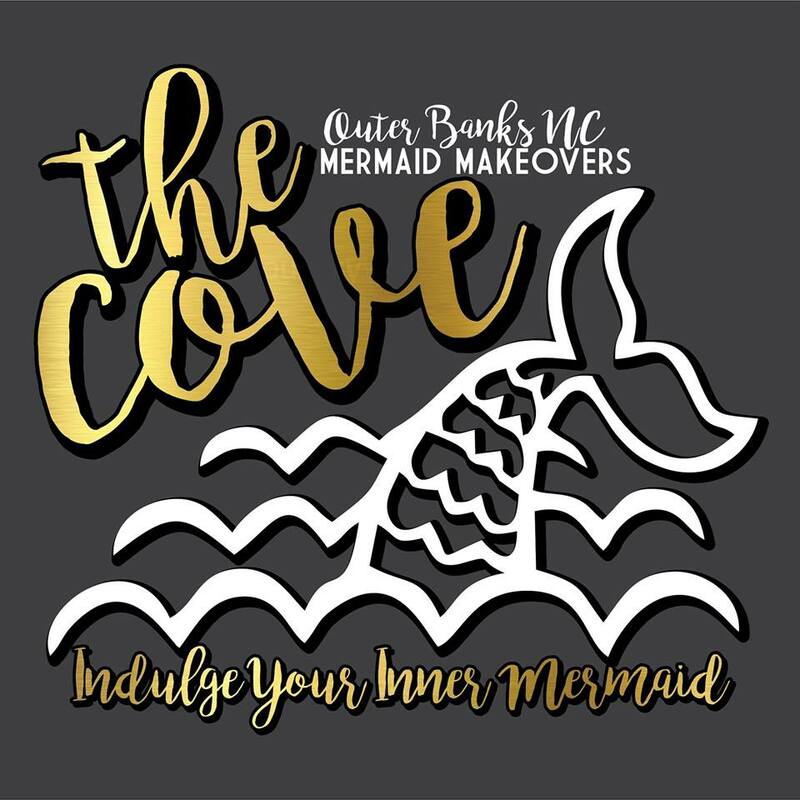 Mermaid Outfits & Mermaid Services for Kids! We do not mind an audience!